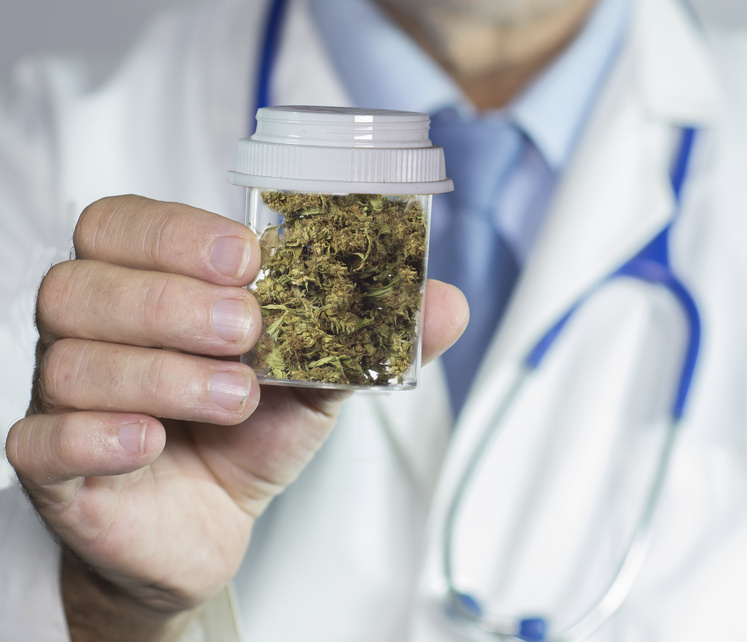 Choosing to own a medical marijuana business is a big move, and one that takes a lot of planning on your part. Not only do you have to deal with the normal stress of owning a business, but you also need to take legal issues into account when making your decisions. Read on for a few things you should be considering.